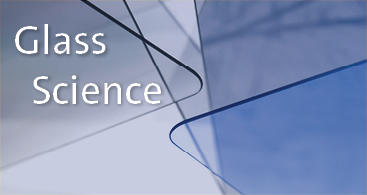 Corning’s unparalleled expertise in three interrelated materials science realms – glass science, ceramic science, and optical physics – allows the company to collaborate closely with its customers to solve tough technology problems. Corning leverages more than 165 years of expertise in glass science to help improve scientists’ understanding of the fundamental nature of glass, down to the molecular level. Deep research, relentless experimentation, and constant innovation have helped create advanced, glass-based solutions for some of industry’s toughest problems. This includes large, thin, sheets of pristine glass for liquid crystal displays, as well as tough cover glass for mobile consumer electronics. At the same time, we also use glass science to continually re-invent optical fiber for new applications, deliver higher performance, and reduce costs. Today, Corning is also using its glass science expertise to create next-generation pharmaceutical packaging and automotive glass for the interiors and exteriors of vehicles. It wasn’t until companies like Corning began investing in dedicated research and development that advanced glass solutions became a powerful force in shaping industries and transforming lives. 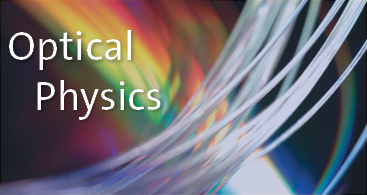 Optical physics refers to Corning’s ability to characterize and control the path of light. It’s a natural complement to our glass science applications, which depend on light manipulation, processing, and transmission. Our optical communications products are the most obvious example of our optical physics expertise. We also leverage this capability for Corning Iris™ Glass and other display glasses, where the management of light distribution creates strong advantages for liquid crystal displays and allows our customers to design TVs that are just half a centimeter thick. In addition, we applied our optical physics expertise to create anti-reflective glass, which makes mobile devices and display screens in cars much easier to read. 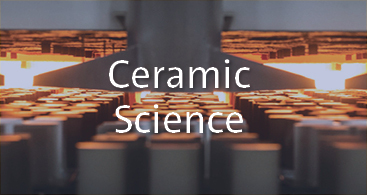 As they can with glass, Corning’s scientists can manipulate the formulas of ceramics to achieve a variety of results. Ceramics are a close cousin of glass, making them a perfect fit into our strategic set of core technologies. Our ceramic emissions-control products set the industry standard and include gasoline particulate filters that enable automakers to meet emerging regulations. We also applied our ceramics expertise to make the proprietary ceramic component at the heart of our fusion draw process for manufacturing display glass. In addition, Corning is introducing beautiful glass ceramics that create new design possibilities in mobile consumer electronics.